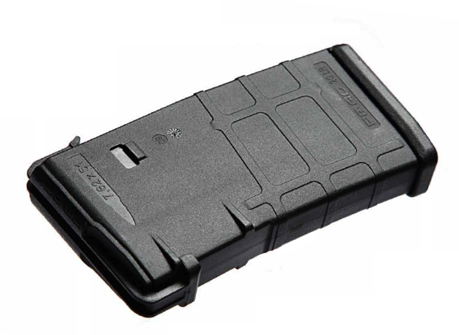 This new US Palm 30-Round Magazine fits all AK-47 rifles that use detachable double stack magazines. 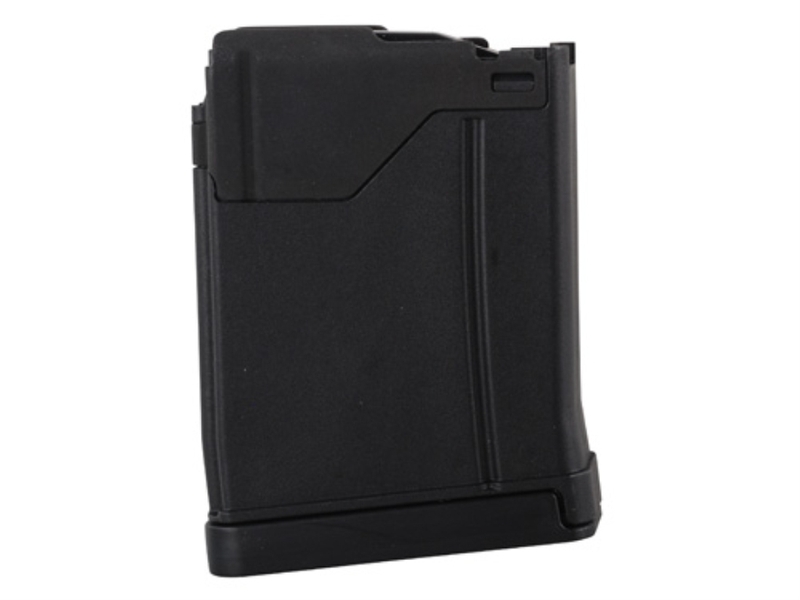 Molded Polymer Body Reinforced with Stainless Steel at Stress Points. 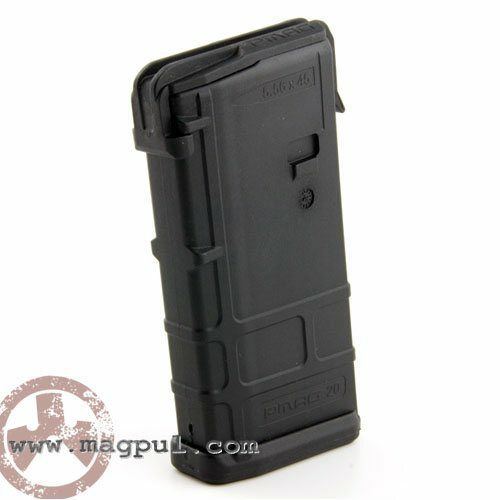 In-Stock! Click Picture for Full Details. 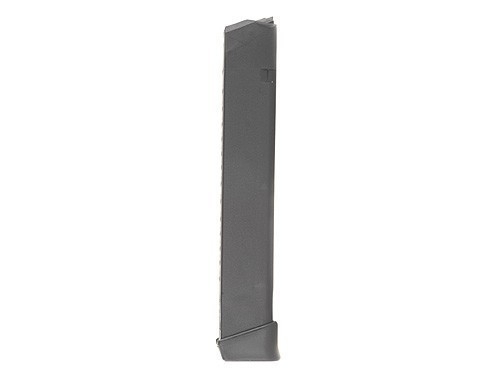 ARC/L-001C MK2 30-Round Reliable Polymer Magazine. 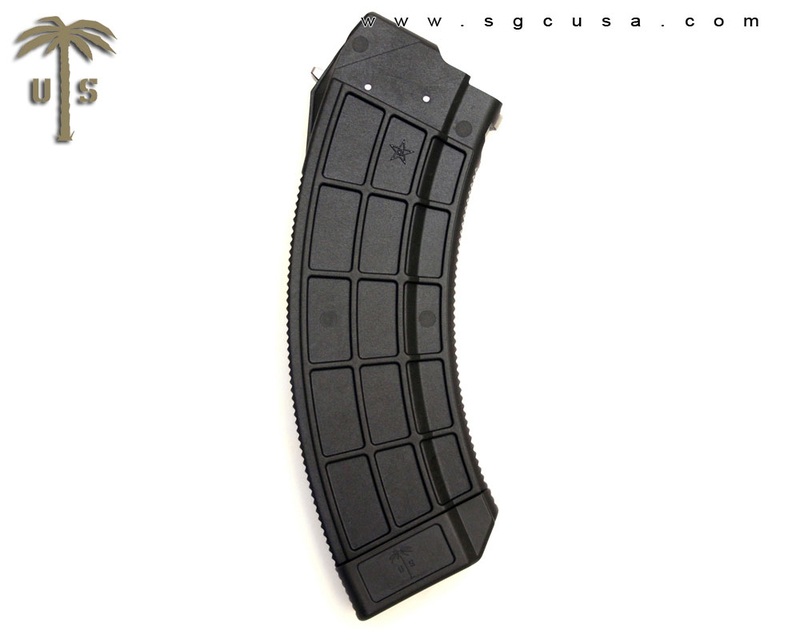 A true 30-round capacity fits all AR 15/FN SCAR/M16/M4/AR-series. 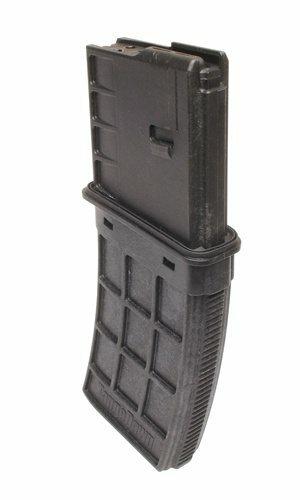 The ultimate polymer magazine! 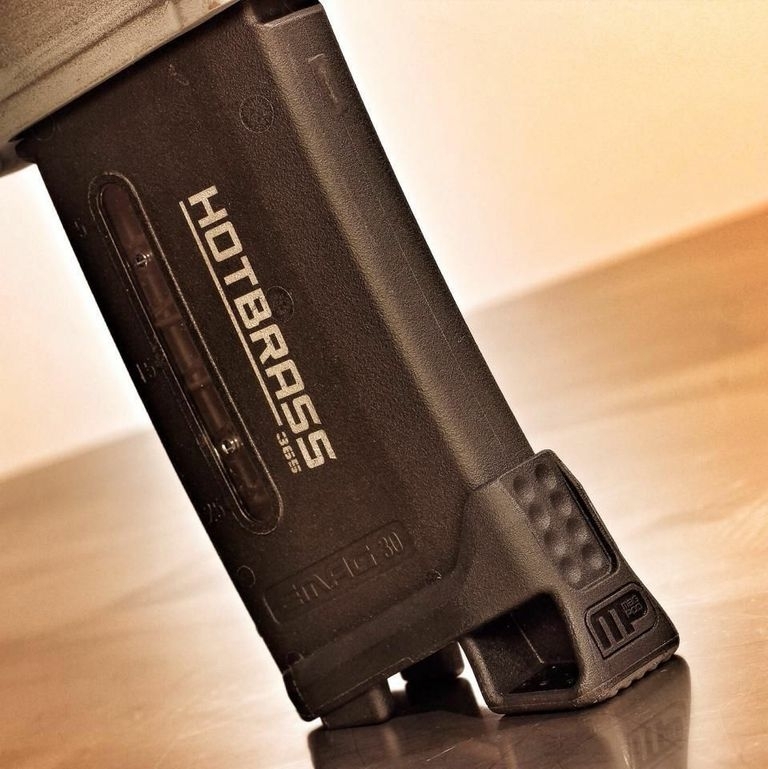 A true 30-round capacity fits all AR-15/FN SCAR/M16/M4/AR-series. 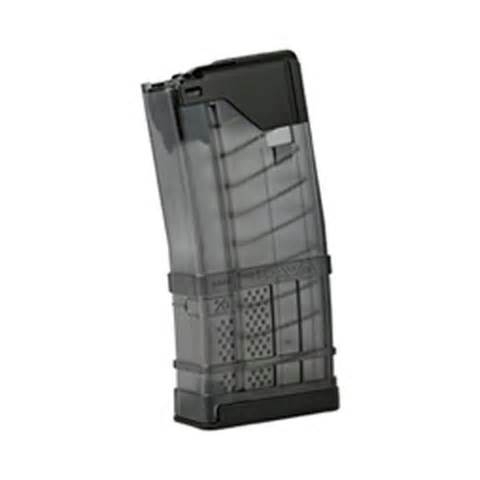 20-Round Polymer Magazine for 5.56 Nato/.223 cartridge. 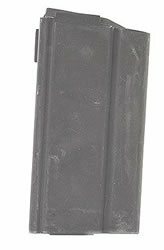 Fits AR 15, M4, M16, CAR15 Rifles. 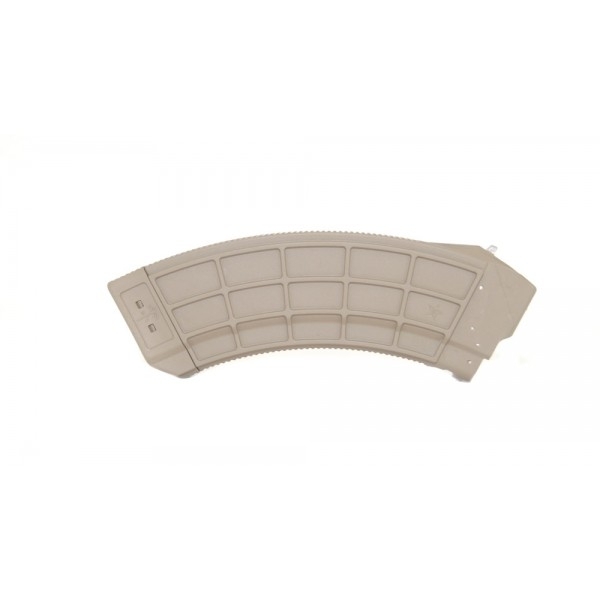 FLAT DARK EARTH 20 Round Polymer Magazine for 5.56 Nato/.223 cartridge. 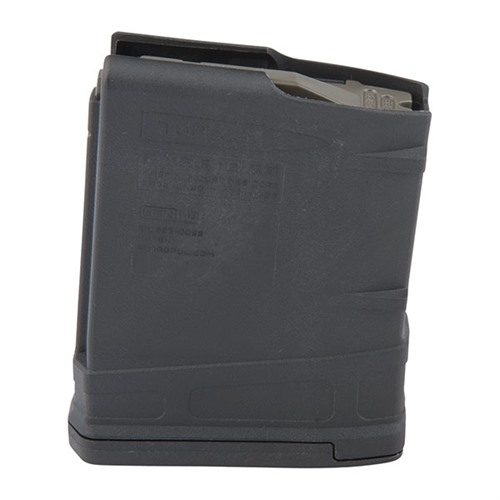 Fits AR 15, M4, M 16, CAR15 Rifles. 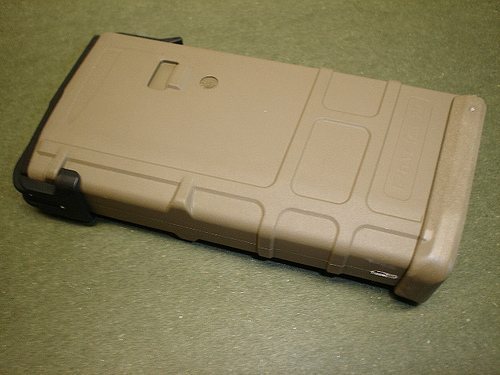 No sales to CA, CT, HI, MD, NY, NJ, MA or where Prohibited. No sales to CA, CT, HI, MD, NY, NJ and MA. 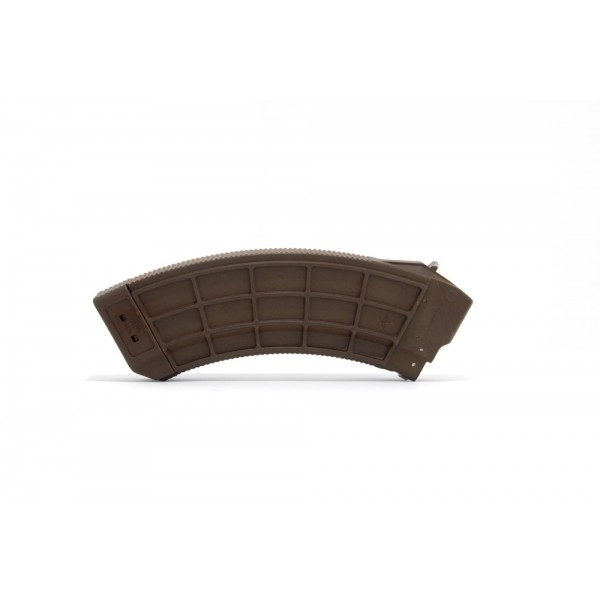 New 10 Round .308 M1A/M14 Magazines USGI. 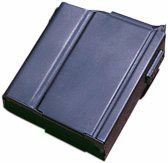 Ideal for benchrest shooting or the time when the 20 Rd. interferes with a contact surface. 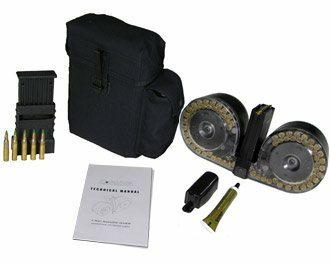 Full Kit Includes C-MAG 100-Rd Magazine M16 with clear covers, Personal Loader, Black Pouch, Technical Manual and Graphite Tubes. 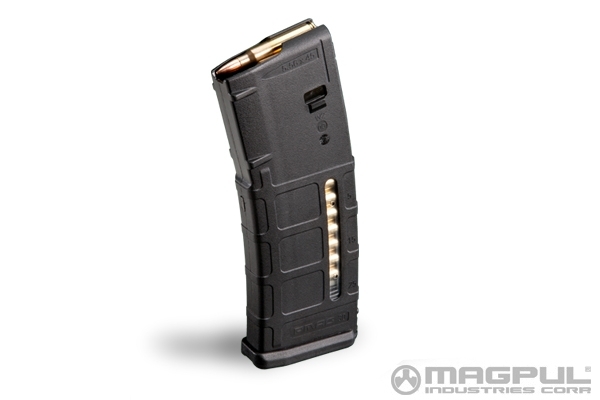 5.56/.223 Ammo not included.